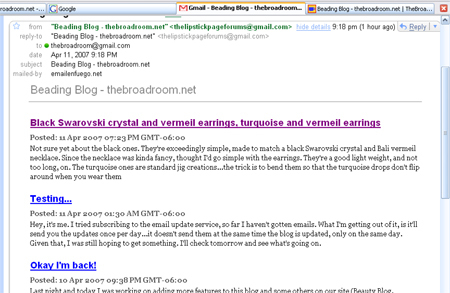 I have it scheduled to deliver a daily email update between 9:00 and 11:00 PM, Pacific time. And sure enough, I got a nice email update at that time tonight. 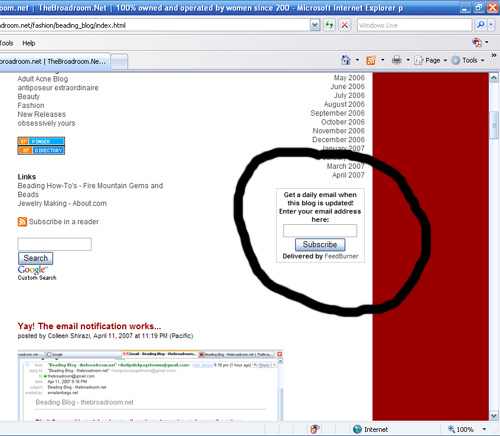 You'll get a confirmation email with a link to click. That's it. You should be able to unsubscribe at any time.